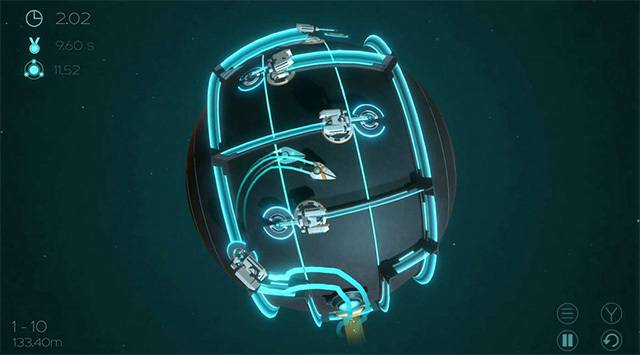 Disco Dodgeball Remix is an action-packed game that puts you, the player, inside a neon covered club where you’ll use your unicycle-riding robot and compete in an awesome dodgeball game. 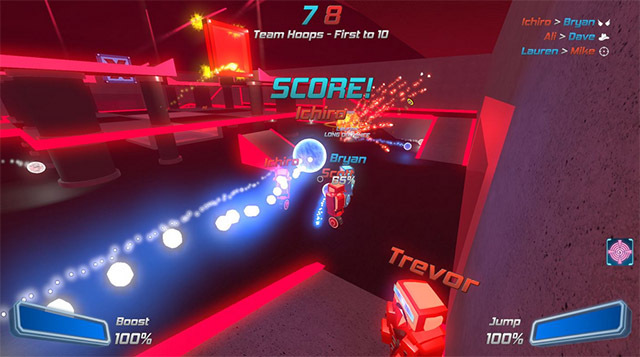 This game has everything — robots, projectiles, and of course, dodgeball, and it’s releasing on May 22. 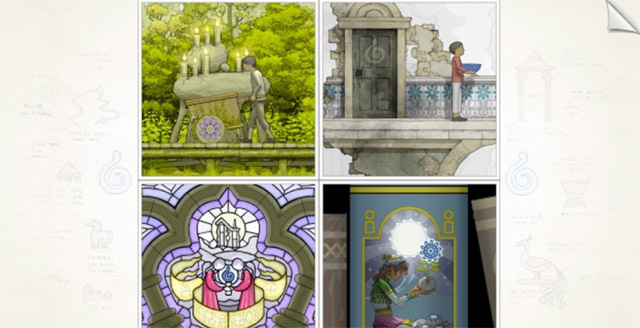 Going by its description of itself, Gorogoa is an “elegant evolution of the puzzle genre.” In Gorogoa you’ll have to find the hidden connections between objects to solve puzzles in a world full of secrets. The game comes out on May 22. Don’t we all? Jokes aside, I Hate Running Backwards is a never-ending shoot ‘em all where you’ll fight against countless enemies while traveling through time. 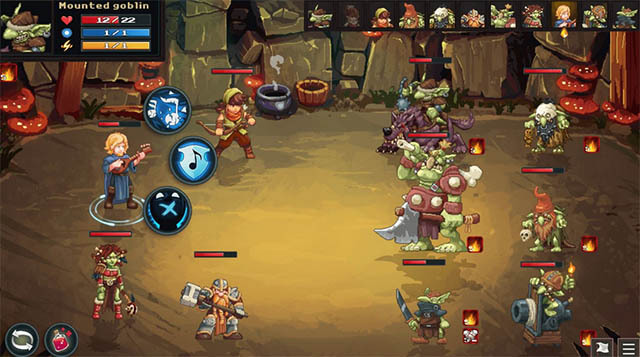 Choose from a wide range of characters and weapons to help you make past the obstacles and enemies. I Hate Running Backwards is also coming out on May 22. 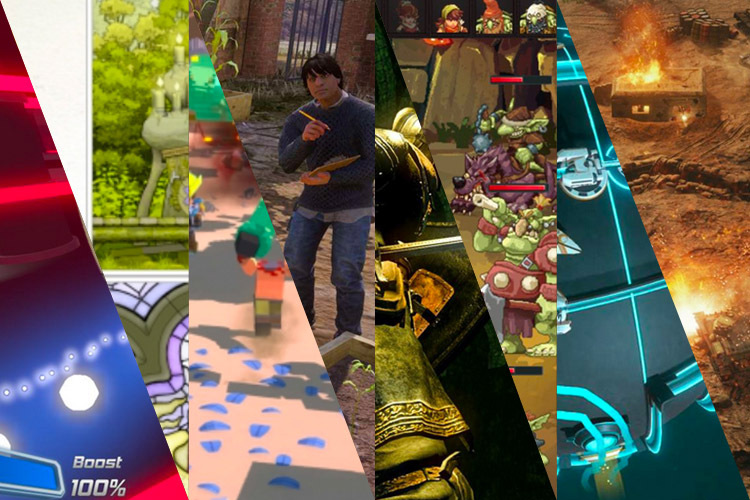 I don’t think State of Decay needs any introductions. 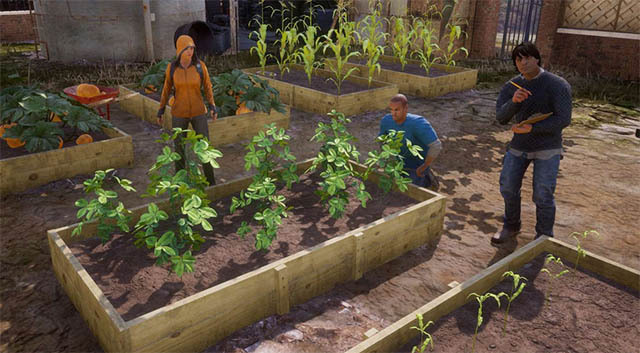 The Xbox exclusive title is very well known and now, State of Decay 2 is almost here. It’s a zombie survival game where you can team up with your friends to build the strongest base you can and survive in a post-apocalyptic world. State of Decay 2 comes out on May 22 as well. Dark Souls is coming back, and this time it’s enhanced for the Xbox One X. This time around, you’ll get to experience the world of Dark Souls in awe-inspiring detail running at 60fps! 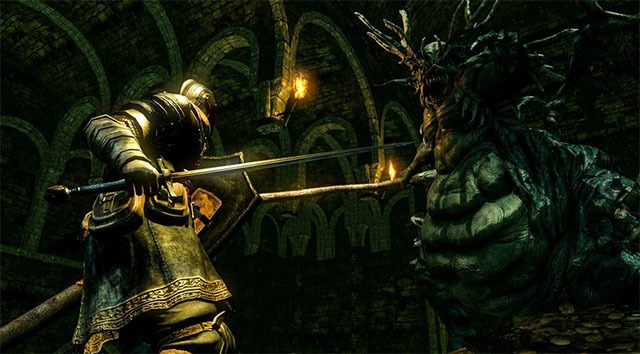 Dark Souls Remastered will be out on May 25.
oOo: Ascension might sound like an incorrectly typed emoticon, but the game will put your reflexes to the test as you’re assigned the difficult task of maneuvering a spaceship through increasingly difficult and tight courses. The game comes out on May 25. 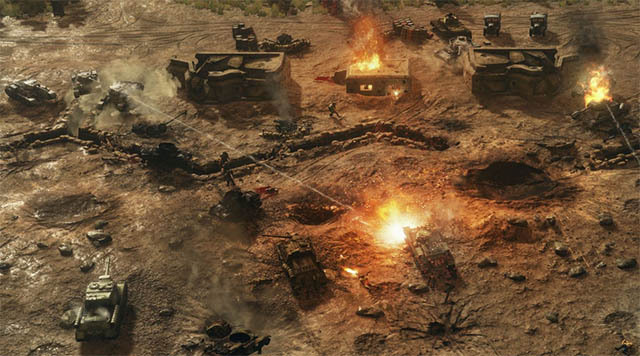 Yet another game enhanced for the Xbox One X, Sudden Strike 4 is a WW2 real-time strategy based game. 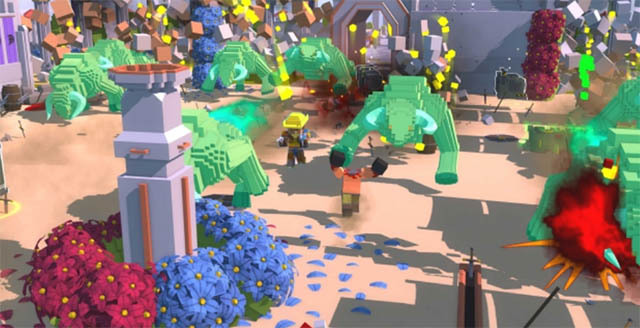 With Sudden Strike 4, you’ll get everything from the PC game, along with add-on content. If the name sounds funny to you, the description I read in the official blog post is funnier still. Apparently, the evil Shogun has stolen all the coffee and it’s up to you (obviously) to recover it before you fall asleep. You have limited energy at every level, and will have to rely on coffee you find scattered around. If you run out of caffeine, it’s game over. The game will be coming out on May 25.